Converto was originally an UX experiment in-house and later developed to a fully working real-time simple currency conversion across Android and iOS with an impressive daily user rate of 250k. 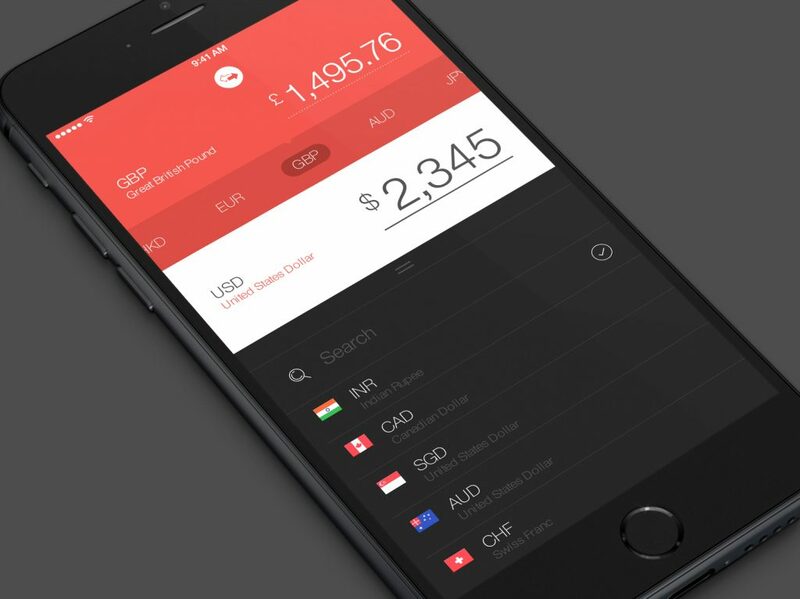 The app that lets users effortlessly convert currencies. No fuss.